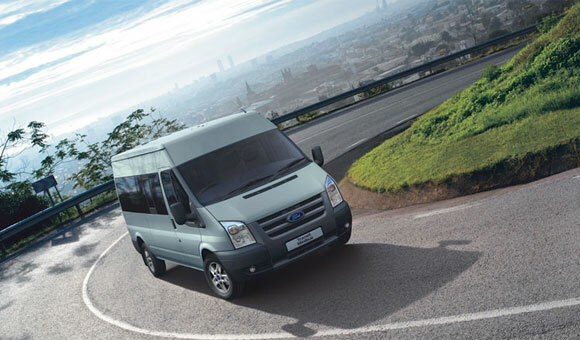 Gwalia Hire offer a wide variety of commercial vans that can be the ideal solution for both personal and business use. 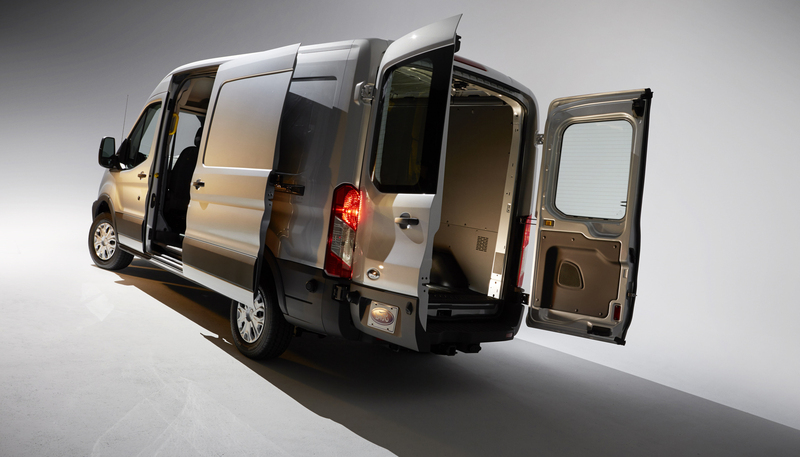 Many van users now choose to hire or lease their van instead of owning them. We have vehicles suitable for securely moving the contents of your house, mini delivery vans, truck rental, goods and caddy/panel vans. The ideal choice is a vehicle that minimises the number of trips required, protects fragile items and is the appropriate size for available parking in the area.